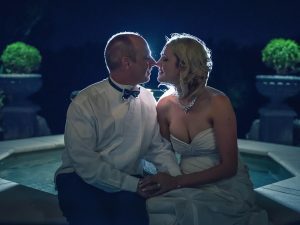 Kylie and Dwayne had a extraordinary beautiful fairytale wedding at Flaxton Gardens in this late spring. From our very first exchange of messages on Facebook to our first meeting in my studio, I knew we had to shoot this couple’s wedding! Kylie and Dwayne are both so bright, so vicious, and so very funny. Their wedding was so full of joy! My team member Dwayne photographed their wedding while I was on my maternity leave. When I edited their wedding photos, I saw Kylie and Dwayne’s wedding had everything you want a country garden wedding to be.